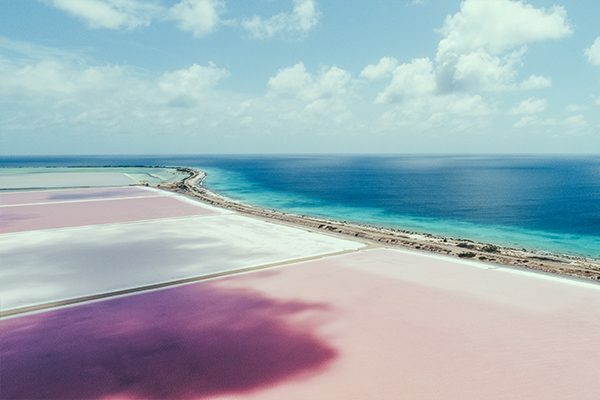 Bonaire is a small island located just off the coast of Venezuela and part of the ABC islands: Aruba, Bonaire and Curacao. The capital and main commercial center of the island is Kralendijk, where most restaurants, bars, and shops are located. The island has only 19,000 inhabitants. The terrain of the island is rocky coral, thus it’s mostly flat and dry. Nevertheless, the Washington Slaagbai National Park boasts hills, mountains and lakes surrounded by cacti and divi trees. Donkeys roam the plains of Bonaire and flamingos nest in mangrove forests. 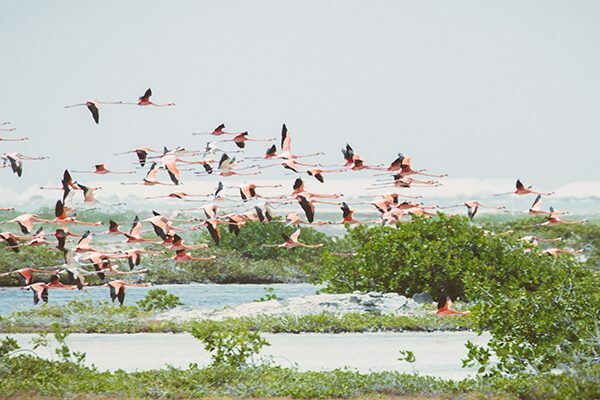 In fact, Bonaire welcomes one of four Caribbean colonies of the brightest pink flamingoes! The salt mountains and mines are a heritage from old Dutch colonial times, and slave huts alongside the south road serve as a memorial. 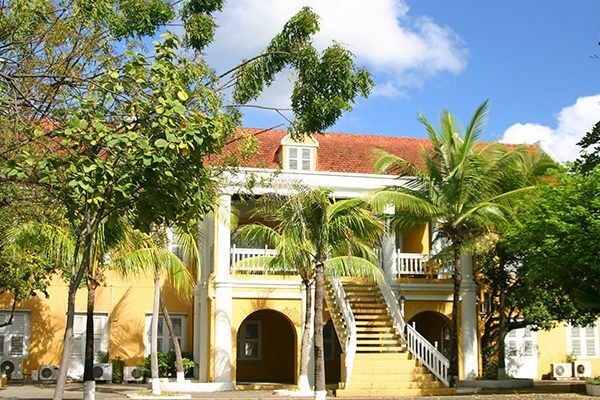 Nowadays the most cultural and characteristic environment can be felt visiting the other town of Bonaire – Rincon. The island offers great circumstances for water sports activities. The light blue ocean, combined with the trade-wind (80-95% chance on >4 Bft predominantly from the east) and an average temperature of 30°C (86°F), makes it the perfect spot for windsurfing, kitesurfing and sailing.